Depth: 75ft-??? 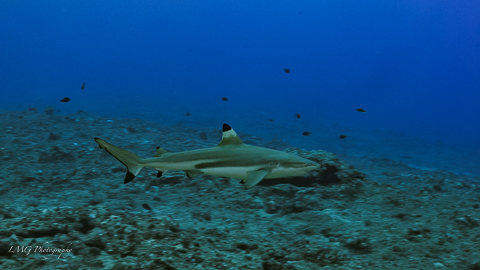 Location: 11 miles west of Agat Marina Type: Boat dive Info: Large pelagics, barracuda, sharks & turtles are all common. Strong currents & rough water – Experienced divers only! Depth: 40ft+ Location: Agana Bay, northern site. 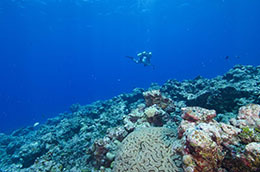 Type: Boat dive Info: Numerous hard & soft corals with an abundance of reef fish. Great visibility with the occasional manta ray or turtle. Depth: 40-90ft Location: Agat Type: Boat dive Info: Normally a drift dive, possibility of currents. Visibility ranges from 40-80′. A good dive with healthy coral. 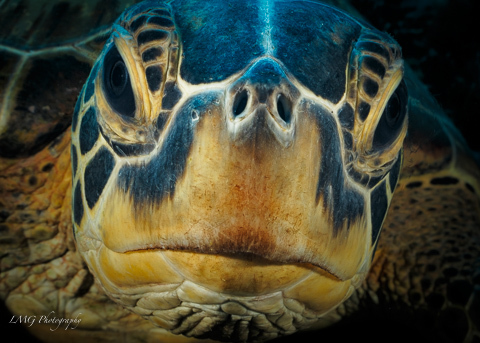 Turtles and rays are often spotted. Depth: 25-110ft Location: Apra Harbor, next to the breakwater. 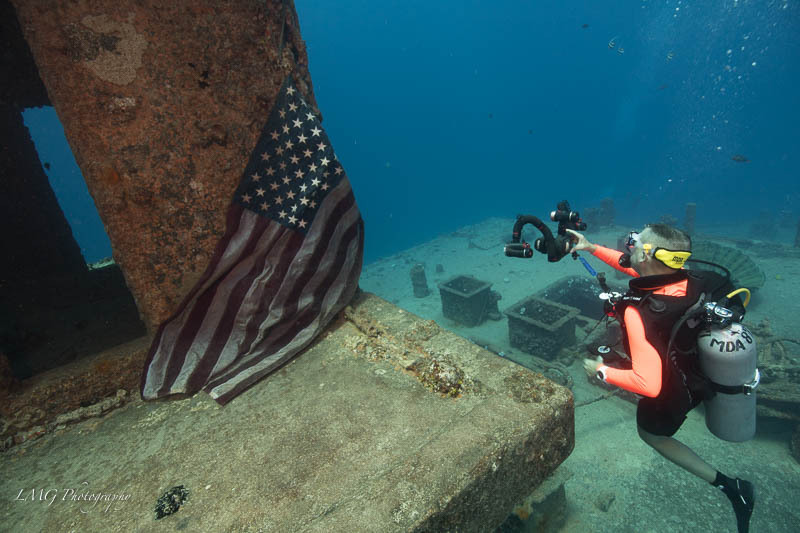 Type: Boat dive Info: A huge concrete barge located right beside a shallow reef. Popular as a beginning wreck dive. Very easy dive for all. 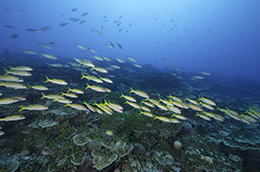 Depth: 40-130ft Location: Cabras Island Type: Boat dive Info: Natural curvature and drop-off with an abundance of deep water corals and marine life. Good visibility, ranging from 60-150′, possibility of currents.